It's got nothing to do with showbiz! The festivities for Deepika Padukone and Ranveer Singh are on in Italy and the venue looks fabulous! Now, what's interesting is that November is a busy month for filmi folk. 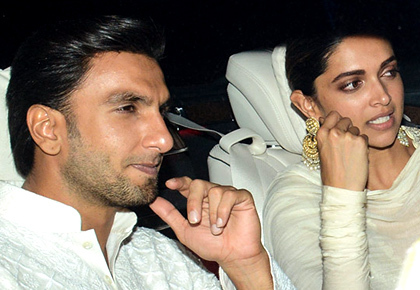 Namrata Thakker takes a look at Bolly celebs who wed in November. After dating for two years, Shilpa Shetty and Raj Kundra wed on November 22, 2009 in Khandala, a hill station near Mumbai. 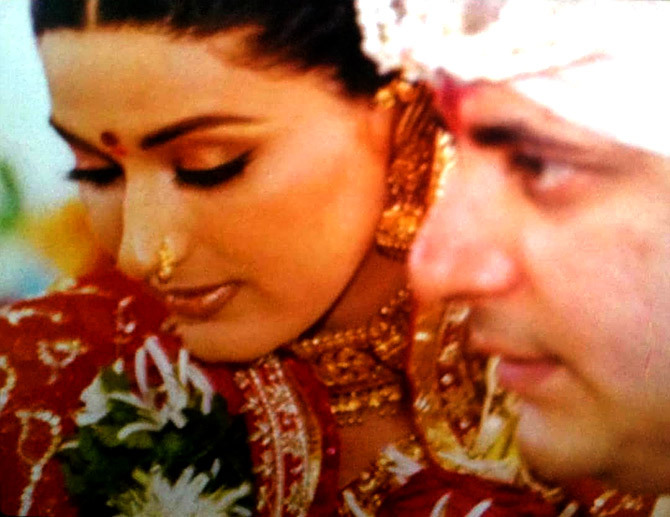 The efferverscent actress married Director Goldie Behl on November 12, 2002. It was love at first sight for Behl who first met Sonali on the sets of her film Naaraaz back in 1994. They dated for five years before saying 'I do'. Aayush Sharma, a Himachal Pradesh politician's son and wannabe actor, married Salman Khan's little sister Arpita on November 18, 2014. Their wedding was Salmanesque extravagant, with mehendi and sangeet ceremonies in Mumbai and the Big Fat Wedding at the Taj Falaknuma Palace in Hyderabad. The Chak De! 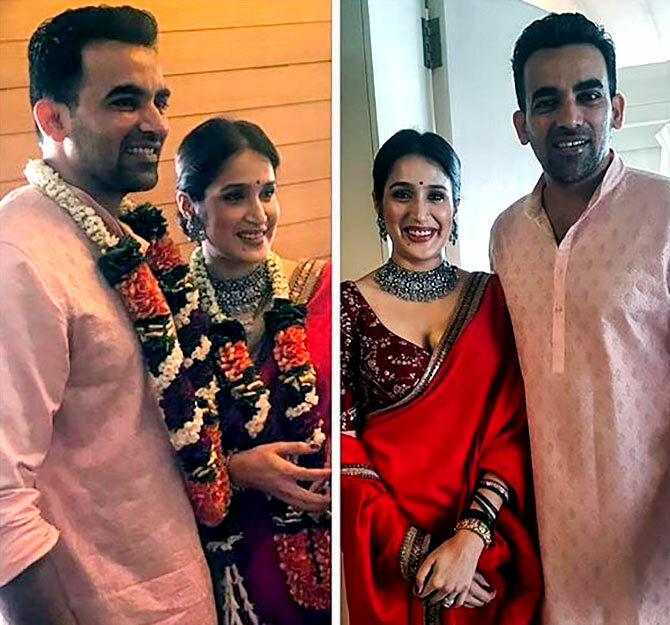 India actress wed cricketer Zaheer Khan in a low-key wedding on November 23 last year. 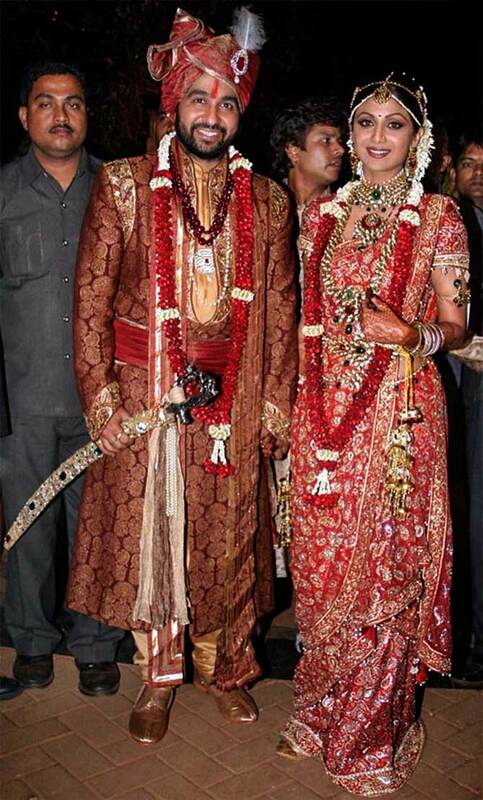 Another Bollywood actress who wed a cricketer in November is Hazel Keech. 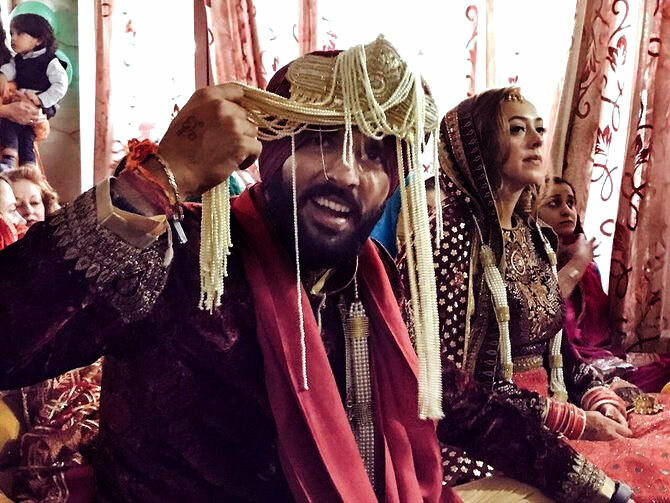 The Bodyguard actress got hitched to Yuvraj Singh in a quiet ceremony at the Fatehgarh Sahib gurdwara in Chandigarh on November 30, 2016..
Yuvi popped the big question with typical flamboyance to his lady love on a holiday in Bali!